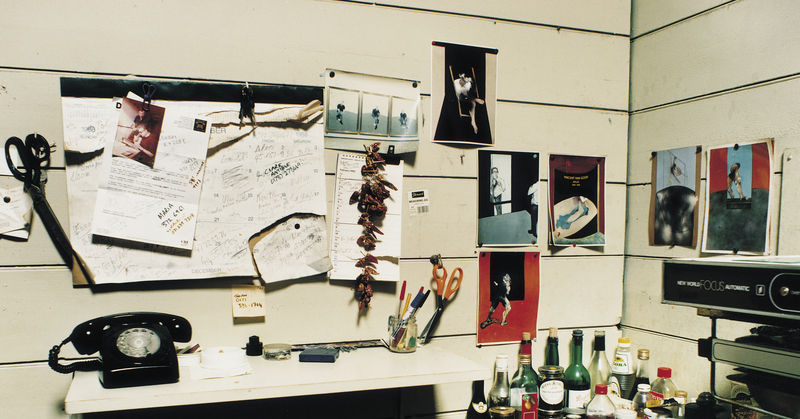 Since 2001, the reconstruction of Francis Bacon’s Reece Mews studio is on public display at Dublin City Gallery The Hugh Lane. Tate holds a large collection of works by Francis Bacon. You can acquire high resolution images of paintings and obtain copyright for Francis Bacon works via the DACS. For more information please also see the right section on our website. The Francis Bacon MB Art Foundation in Monaco is dedicated to the study of Bacon's art, life and creative process. The namesakes of this Norwich based gallery, Robert and Lisa Sainsbury, donated their extensive art collection that contained several of Bacon’s paintings.